The biennial event, witnessed the presence of 125 exhibitors and 35 CEOs of the global aviation industry. Representatives of eleven countries participated in the show. More than 300 B2B meetings took place during the course of the event. India’s premium civil aviation show Wings India 2018, the biennial event, organised by the Ministry of of Civil Aviation (MoCA) and Airport Authority of India (AAI) in collaboration with Federation of Indian Chambers of Commerce & Industry (FICCI), was held at the Begumpet airport, Hyderabad and witnessed the presence of 125 exhibitors and 35 CEOs of the global aviation industry. The theme of the four-day biennial event was ‘India-Global Aviation Hub’. Representatives of eleven countries, namely USA, Japan, UK, Russia, Singapore, France, Germany, Malaysia, Hong Kong, Italy and Iran, participated in the show. Besides 15 aircraft by ATR, Honda, Trujet, Gulfstream, Boeing, Embraer, Dassault, Club one Air, Aeroteck, Zoom Air, Air India, NAL and others were on static display. More than 300 B2B meetings tool place during the course of the event. Delivering his inaugural speech, Telangana’s industry minister K.T. 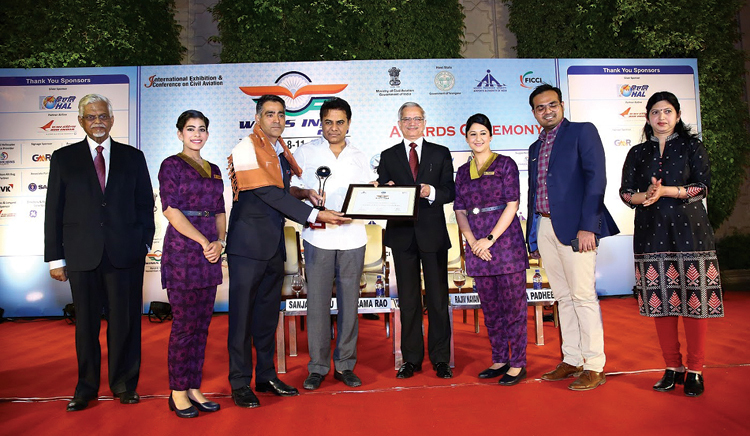 Rama Rao congratulated MoCA for implementation of the UDAN Regional connectivity Scheme (RCS) which has brought the unserved and underserved areas under the ambit of civil aviation. Speaking at the event, Rajiv Nayan Choubey, Secretary, MoCA, discussed how UDAN is changing the contours of the civil aviation industry in India and the new policy initiatives that will make the sector more vibrant. He anticipates India becoming the world’s biggest aviation market in the coming years if the fuel prices remain low. At present, the country is witnessing around 20 per cent year-on-year growth in this sector, he said. Later addressing the media, the Secretary said that the state governments are very enthusiastic about UDAN and they are holding discussions with the airlines for increasing air traffic in their states. Highlighting some of the key challenges in the sector, he discussed the need for better air navigation and traffic management and matching infrastructure with growth. Talking on airport expansion, he said that AAI, with capital expenditure plan of 18,000 crore for four years, is working on expansion of a dozen brownfield airports and two greenfield airports, one each at Delhi and Mumbai. On the requirement of additional pilots due to massive expansion of fleets, he said that India would be requiring around eight to ten thousand pilots in next five years and we are working on it vigorously. India has around 900 aircraft on order. Talking to SP’s ShowNews on Indian Air Force’s support for UDAN, on the side lines of press meet, the Secretarysaid that they are very supportive and there no issue between us. “We understand each other’s need,” he said. During the event, a White Paper and Exhibitors Directory were unveiled and two e-portals on air cargo were launched. The BAOA BizAvIndia 2018 conference held on March 7, 2018 may just have been a sneak-preview of the good things to come for the business aviation sector this year. While panel discussions with veterans in the field such as BAOA President Rohit Kapur, Pulak Sen, Founder, MRO Association of India, Kapil Kaul, CEO, CAPA and many others discussed a few burning issues in the sector, Joint Secretary at Civil Aviation Ministry Usha Padhee stole the show with her refreshing pep talk. 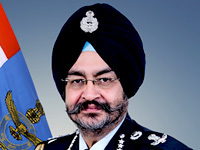 Padhee admitted that the regulatory changes in the private aviation sector take time saying, “Of course they are slow (DGCA) but there are reasons behind it mainly the lack of confidencebuilding measures.” Lack of infrastructure, perception issues about private jet operators, over-regulations and the safety as well feasibility of single-engine aircraft were also discussed. 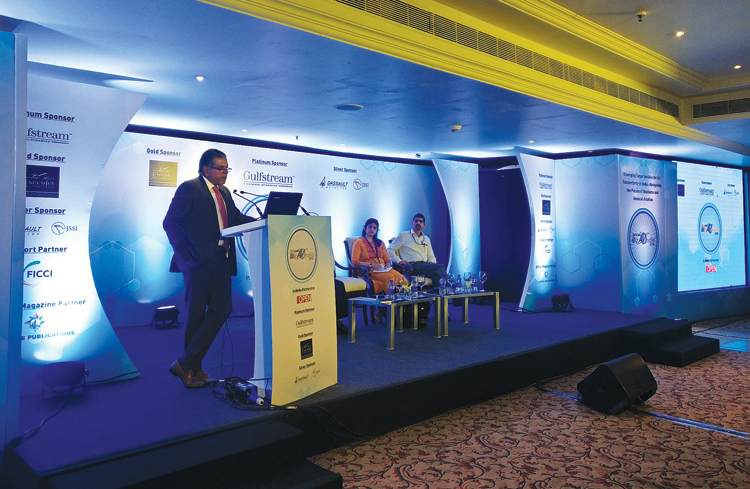 The conference titled — Emerging Opportunities for Air Connectivity in India: Navigating the Future of Business and General Aviation, also set the stage for the unveiling of Deloitte BAOA report about the impact of GST. 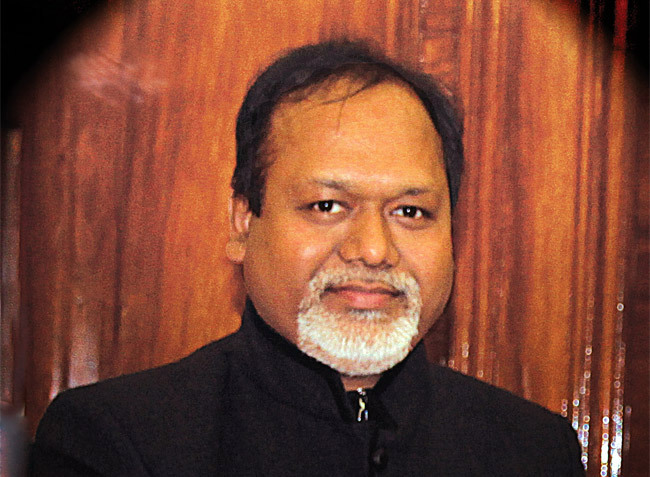 The BAOA President also stressed that it’s imperative to understand the consequences of GST. In an earlier interview with SP’s, Rohit Kapur had said, “We still need to iron out a lot of issues on GST, so we are also preparing a report to take to the GST council.” He also discussed creating an infrastructure for general aviation to create ease of ownership as well as operation. At the same event, in a moderated panel discussion, government officials and senior functionaries from the industry came together to discuss the future of helicopters. Helicopters were added to the illustrious list of participants during the second round of bidding in aviation ministry’s ambitious RCS, UDAN. Speaking about the same, G.K. Chaukiyal, Executive Director, AAI said that helicopters have been immensely useful in connecting remote hilly areas. He said, “Since UDAN II biddings, helicopters have covered almost 75 per cent of the Himalayas. They have a huge potential.” He also added that in spite of the success, the government will have to take a decision on the inter or intra-city role of the helicopters. Coming from a helicopter background (he served as a helicopter pilot in the Indian Army), BAOA President Rohit Kapur spoke about the slow growth in the field. He said, “UDAN may give a little boost, but the industry needs to be opened up more because right now the helicopter industry is moderated and regulated just like commercial airlines. Giving aviation related organisations their due, FICCI held the maiden edition of Wings India Awards for Excellence in the aviation sector. Professional services network, Deloitte, with its extensive exposure in aviation sector played the ‘Knowledge Partner’ for the awards. The event was held on March 8 on the sidelines of the Wings India 2018. The winners were felicitated by IT and Industries Minister of Telangana, K.T. Rama Rao, Civil Aviation Secretary, R.N. Choubey, Joint Secretary of Ministry of Civil Aviation, Usha Padhee and Secretary General of FICCI, Sanjaya Baru. Meanwhile, at the awards ceremony commercial airline operators Vistara, Air India and SpiceJet walked away with accolades for the ‘Most Passenger Friendly Airline’ and ‘Best Domestic Airline’ respectively while the state governments of Andaman and Nicobar Islands, Assam and Uttar Pradesh were felicitated for playing a stellar role in the government’s Regional Connectivity Scheme. In an all-inclusive move, the event also had a category of ‘Best General Aviation Entity’ that was won by India’s largest and oldest private jet charter, Club One Air. And it looks like the country’s busiest airports – Indira Gandhi international Airport, New Delhi and Chhatrapati Shivaji International Airport, Mumbai, are doing a stellar job of handling the heavy influx of passengers as well as flights since the former scored ‘Most Sustainable & Green Airport’ award while the latter bagged the ‘Best Airport’ award at the ceremony. of the major attractions of the show, the HondaJet, which caught the fascination of the crowd, announced that it has appointed Arrow Aircraft Sales & Charters its authorised sales representative based in New Delhi. The announcement was made during the show, where the HondaJet is making its first-ever appearance. 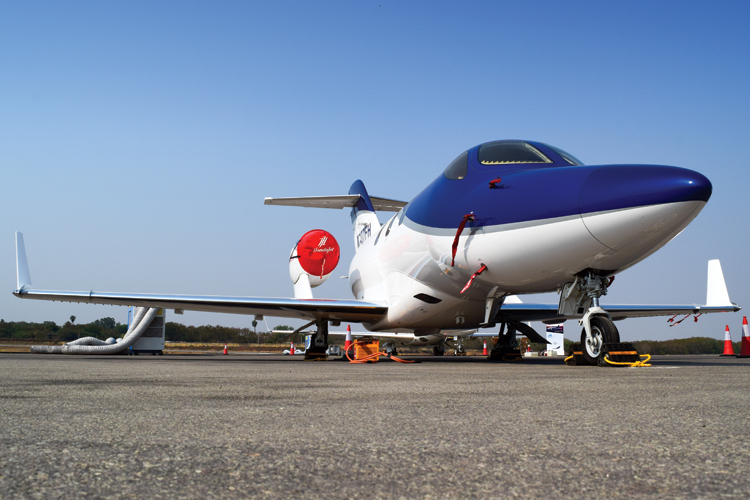 “We are confident that the addition of Arrow Aircraft as an authorised sales representative will allow for the HondaJet to be successful in the fast-growing business aviation market of India. We are looking forward to their strong sales and promotion of the most advanced light jet in the market.” said Honda Aircraft President and CEO Michimasa Fujino. Honda Aircraft has established a worldwide dealer and authorised sales network to provide unsurpassed service and support for HondaJet customers. The HondaJet authorised network spans territories in North America, Latin America, Europe and Asia. The HondaJet is an advanced light jet which incorporates many technological innovations in aeronautical design and it was the most delivered jet in its category in 2017. 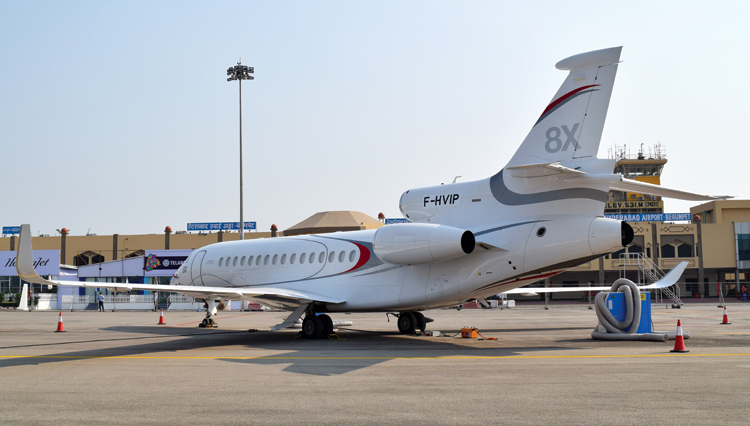 The French aviation major, Dassault Aviation’s ultra long-range Falcon 8X made its first appearance in India at the show. The inaugural Falcon 6,450 nm/11,945 km trijet presentation comes just as Dassault is introducing into the market a new ultra widebody twinjet, the Falcon 6X. The first Falcon 8X was handed over to an Indian customer early last year and is now in operation in all major markets. With 26 Falcon aircraft currently in service, Dassault is the large-cabin market leader in India, where the company has long enjoyed a strong brand image. The show also witnessed the arrival of the civil version of the multi-purpose light transport aircraft Dornier Do-228, operational with Indian armed forces, into a 19 seater turboprop commuter aircraft. The Do-228-201 received its type certification by the DGCA in 2017. 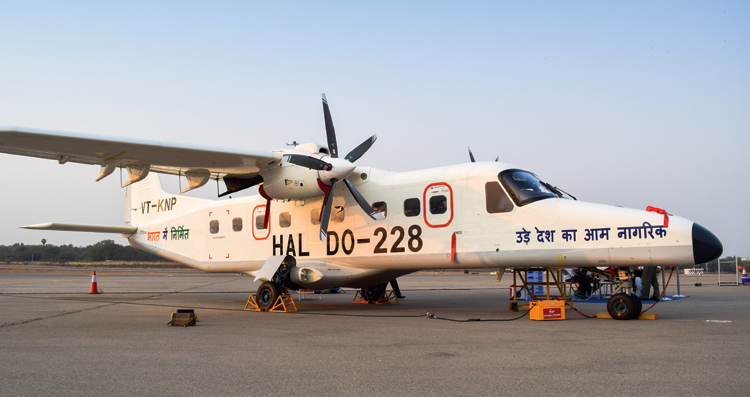 HAL believes that the Do-228-201 ‘Upgraded’ (civil) is one of the most suitable aircraft for the UDAN RCS as it has a proven record of operation from more than 100 regional airports across the length and breadth of the Country. HAL feels that the in-house capability to provide maintenance, repair and overhaul facilities to the operators at Kanpur, guarantees lifetime support for maintenance, spares, tools and testers, documentation, training as well as modification, upgrades and customisation to prospective customers all under one roof within the country. The upcoming Kannur International Airport is ready for soft launch in coming June. The is the second greenfield airport setup in the public-private partnership (PPP) model in Kerala. With six aerobridges, 48 check-in counters and 16 emigration, immigration and customs counters, the airport expects to start with around two million passenger traffic. The building has been designed to cater to nine million passengers. Speaking to SP’s Aviation, K.S. Shibu Kumar, Chief Project Engineer, Kannur International Airport, said, “This will cater to whole of north Malabar from Kozhikode to Mysore.” It is part of the UDAN scheme, it will be connected to 12 airports in India. About 20 national and international airlines have expressed interest in operating from Kannur. It will also enhance the tourism potential of North Malabar for tourist spots like Bekal, Wayanad, Coorg and Mysore. 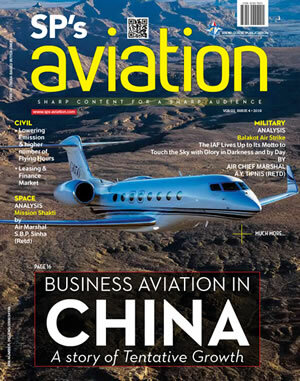 The popularity of the Extended Range (ER) version of Gulfstream’s flagship G650, displayed at the show, is evident from its customer waiting list that stretches into 2018 and the minifurore caused at whichever aviation show it happens to be exhibited at. While present owners of the G650 can upgrade to the G650ER at a cost of about $2 million, the latter is said to be priced around the $60-70 million. 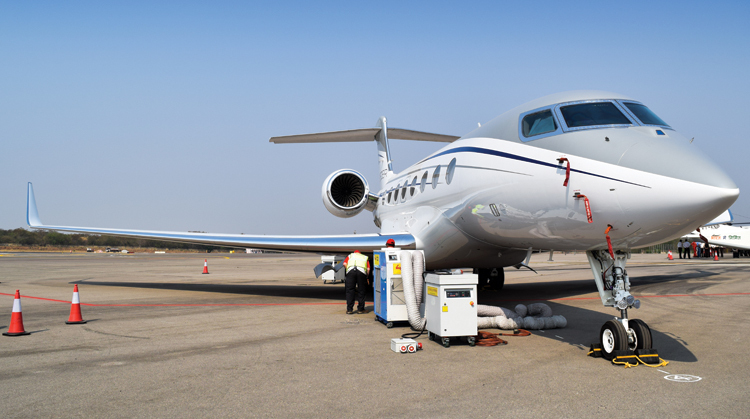 Certified in 2014, the G650ER is touted as industry’s highest performance long-range business aircraft to fly 7,500 nautical miles at Mach 0.85 and can seat an entire cricket team plus seven more. At its maximum takeoff weight, it can climb to 41,000 ft in just 22 minutes, surpassing bad weather and crowded commercial jet routes. Not only speed, the jet’s cabin merges aesthetics with functionality with a feature to replenish the cabin’s air every two minutes to produce cabin pressure closer to the air at sea level than any jet in its class. In a nutshell, being in a G650ER cabin is like breathing air at 4,000 ft helping to keep your blood oxygenated and reduce fatigue. During Wings India 2018,Pratt & Whitney, a division of United Technologies, announced that its PW1100GJM Geared Turbofan â„¢ (GTF) and V2500 engine technical training courses have been certified by the European Aviation Safety Agency (EASA). India’s DGCA has certified the GTF training as well, complementing the DGCA certification of V2500-A5 training obtained in early 2017. The certified courses will take place at the Pratt & Whitney Customer Training Centre in Hyderabad and will provide enhanced opportunities for aviation skill development. The Hyderabad Training Center has a capacity of 5,000 student-days per year. In addition, in support of the government of India’s national skills development campaign, ‘Skill India’, Pratt & Whitney will offer customised training for students as well as development programmes for college and university faculty members. FALCON 9X AND 10X ARE JUST ‘RUMOURS’ OR ARE THEY? However, he did mention that the alleged new addition in the Falcon fleet is yet to be named. 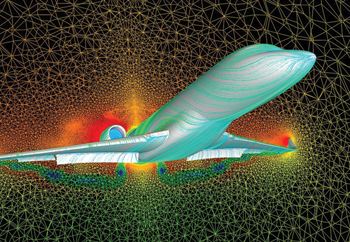 “It’s an exciting time right now in Dassault because we are not working or wasting resource on the 6X and at the same time we are working on the newcomer. We’ve never said it was a 9X or a 10X... so it can even be a 2X... who knows?,” he said. Daher, manufacturer of TBM family of very fast single-engine turboprop aircraft, has appointed Delhi based SRK Aviacom as its TBM area sales representative for India. SRK Aviacom is a provider of professional flight simulators as well as an aircraft and helicopters sales organisation.